The perfect project for beginning sewist. 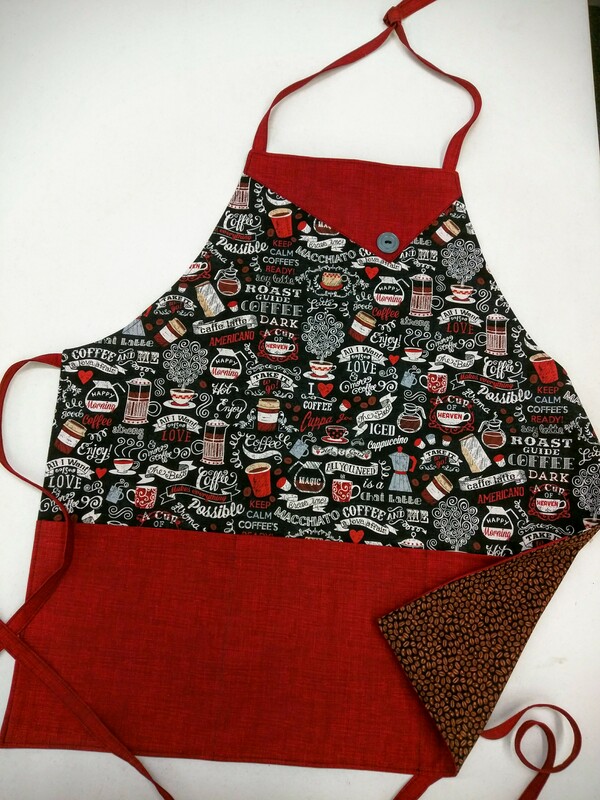 While making a cute trendy apron, you will learn how to choose and prepare fabric and how to control your fabric under the presser foot for accurate sewing. Make your project look professional with perfect top stitching. Make it for yourself, or as a gift for an adult or a child. The entire project will be made in class, from start to finish, so you will have access to help and advice for every step. ** This class meets once a week for three weeks.